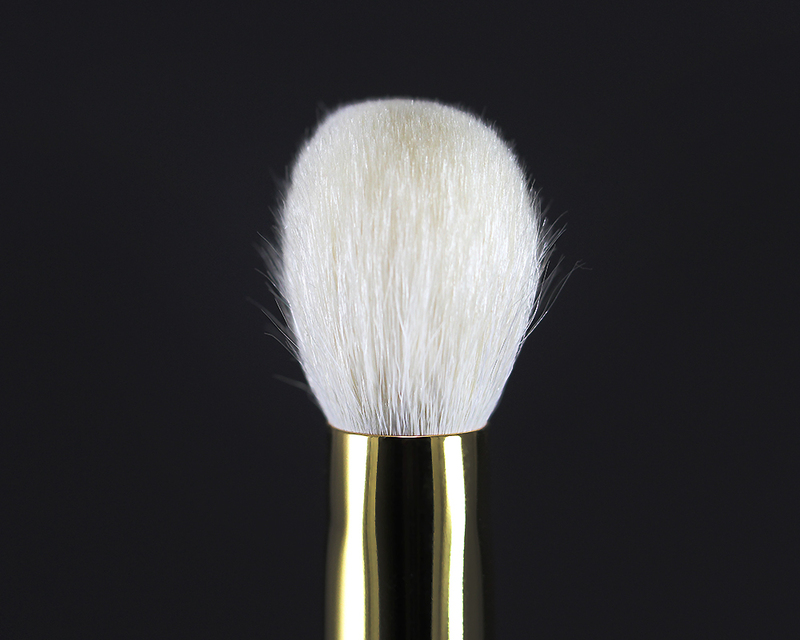 Tom Ford Cream Foundation Brush (02) is like a little sister of the Cheek Brush (06). It is made in Japan and features the same off-white natural hairs (presumably goat), polished gold ferrule, and dark mahogany lacquered handle. 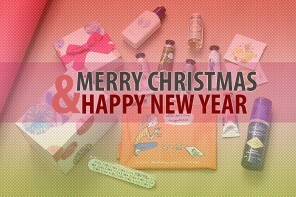 The handle is quite short but it is well-balanced, comfortable to hold, and easy to maneuver around the face. Designed for use with the brand's own Traceless Foundation Stick but I found that it works great with liquid and cream formulas as well. 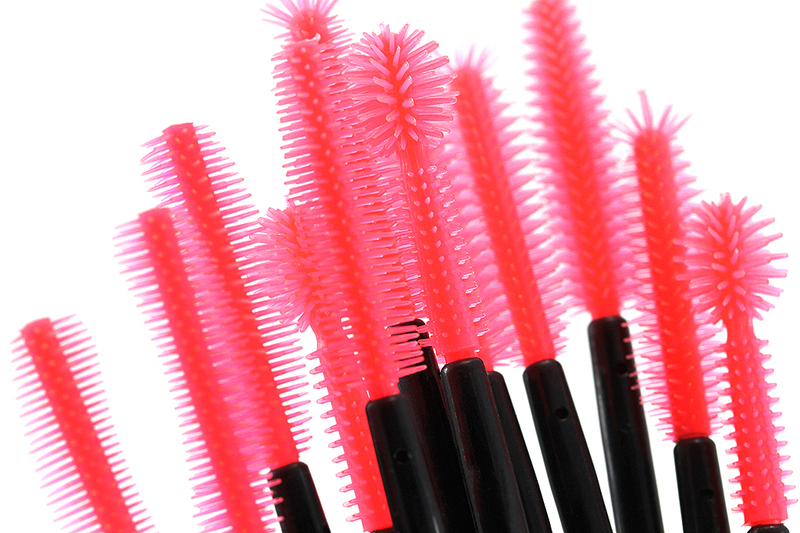 The dense bristles feel extra plush, soft, and luxurious against the skin and allow for a flawless, perfectly-blended, and streak-free application every time. 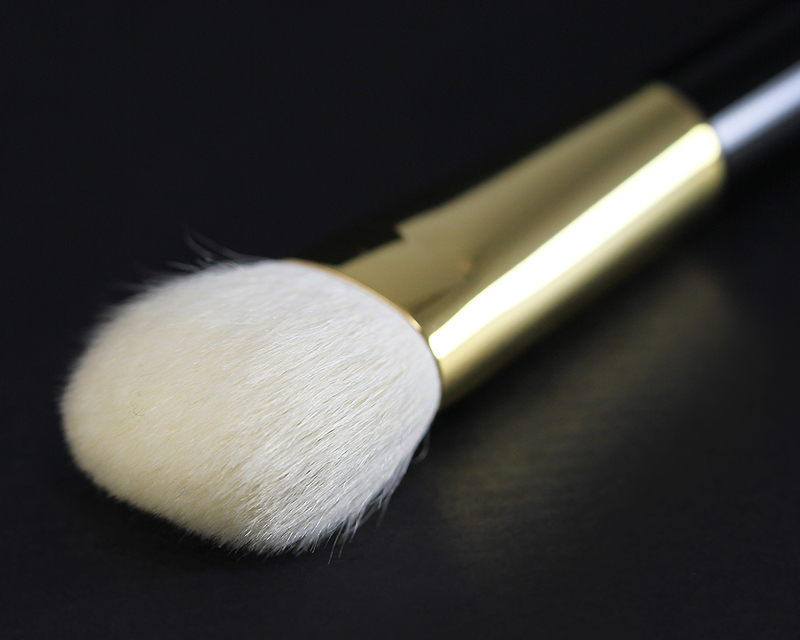 Aside from foundation application, you can also use the brush to apply cream blushes, highlighting creams, and contouring creams; thanks to its small but versatile size. 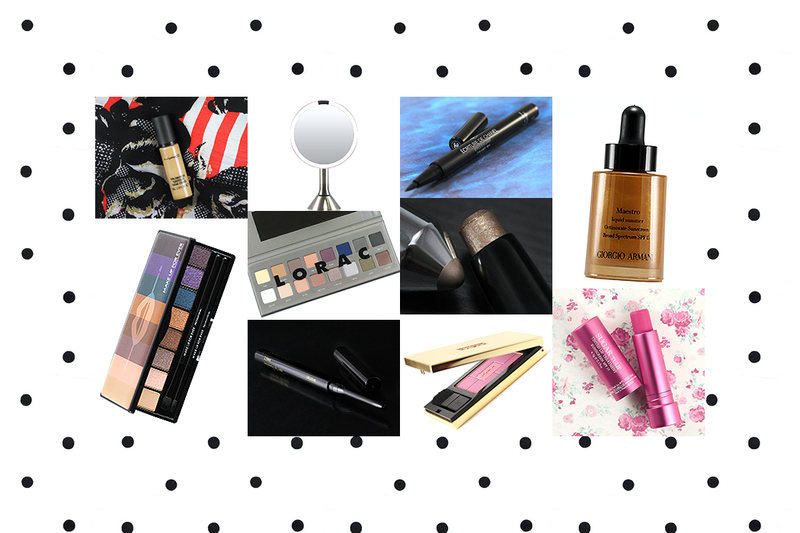 It is big enough to cover the entire face easily yet small enough to maneuver into smaller areas such as around the nose, under the eyes, under the cheekbones, and on the apple of the cheeks for precision application. 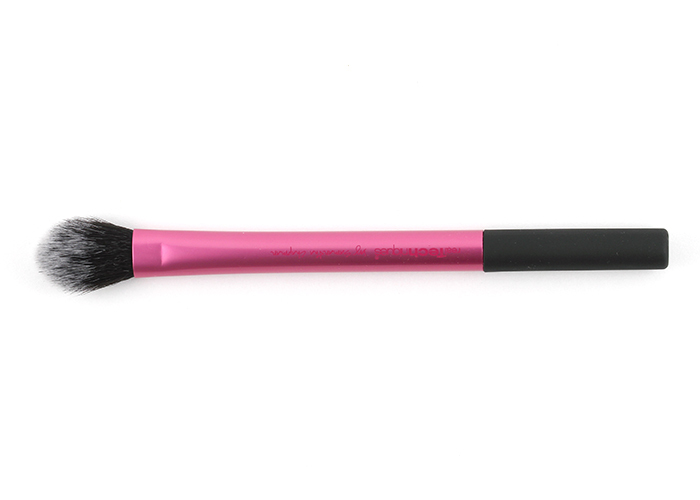 The application coverage depends on the amount of product applied and how you use the brush. I use the flat sides to spread and layer for more coverage and the rounded top to blend and bluff for a sheerer finish. The white bristles are surprisingly easy to clean and I have never had problems restoring the color to its original pristine color after cleaning. Occasionally I will encounter some shedding during buffing but it's usually just a hair or two. It has retained its shape well over time as I have had this brush for a couple of years now and it still looks brand new and in its original shape. 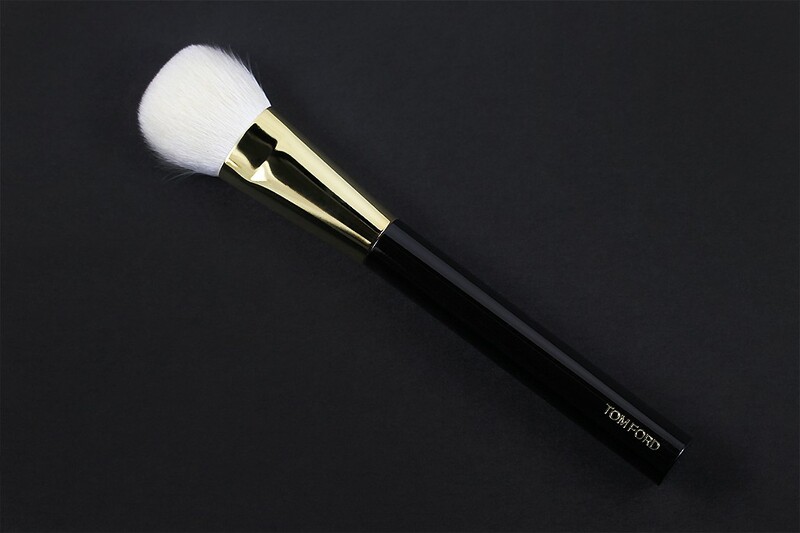 Soft, plush, versatile, with impeccable performance, the Tom Ford Cream Foundation Brush is truly a luxury brush that I think is well worth the investment. 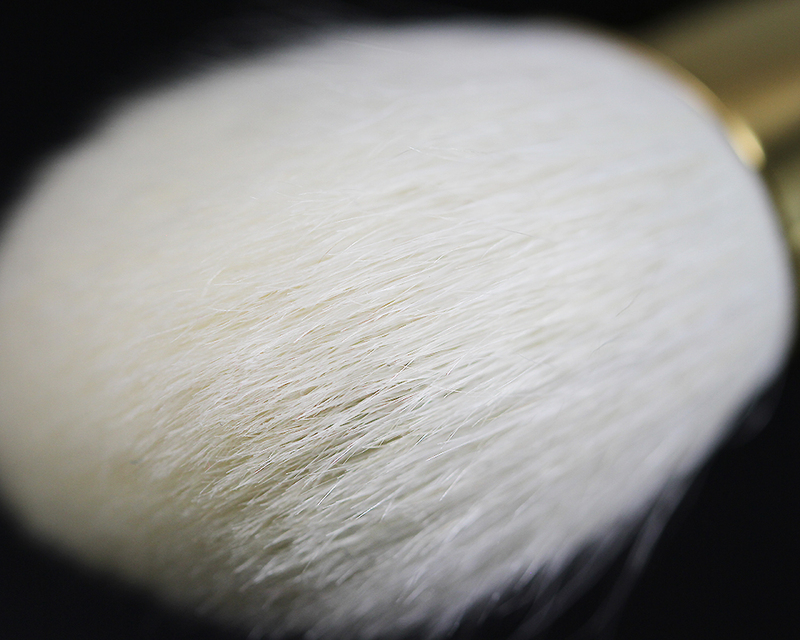 This is really one of the very versatile brushes out there and your photos do it justice! 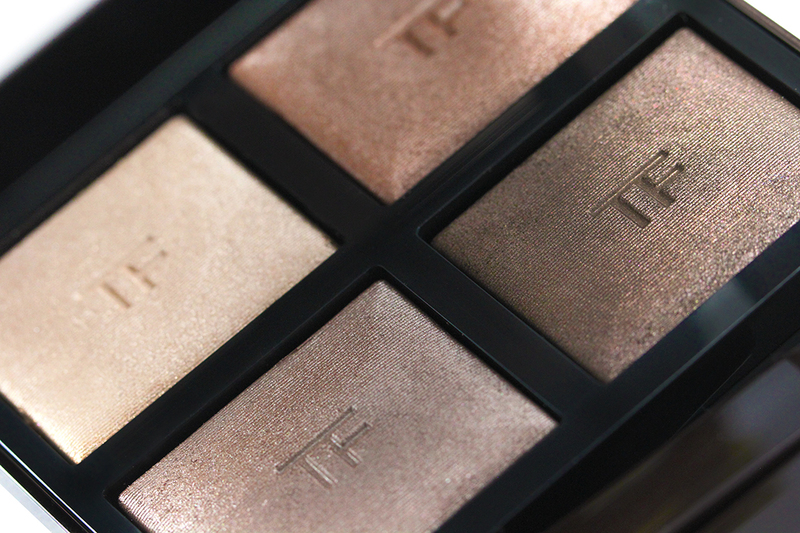 I love Tom Ford brushes but don’t reach for them very often because of the color. I feel like when I see it was used, I have to wash it. Darker ones though, I keep using them knowing they are so dirty lol. Can’t help it: I love what I love! I ordered the cheek brush last year but I actually barely got any use of it! 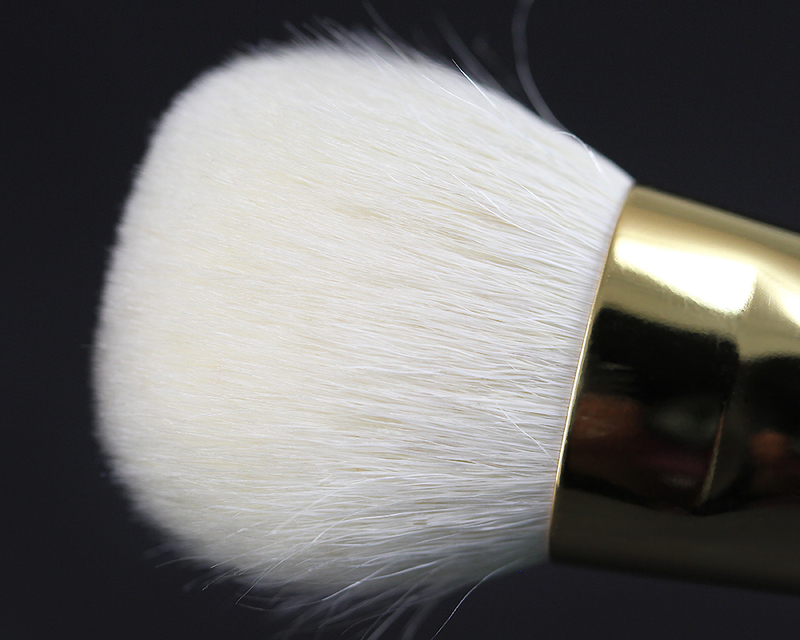 I really like the Tom Ford brushes but they’re so dense – I think I personally just prefer a more fluffy brush to loosely dust blush over my cheeks instead of buffing them in like I’d have to do with the TF brush. For a foundation brush though, this looks like a winner! I usually reserve the cheek brush for poorly-pigmented blushes… such as the MAC Azalea Blossom. ;) I guess it depends on the type of blush and the color intensity you are going for. :D TGIF, Sheila! Hugs! Thanks, Kimmy! Yeah, it has maintained its shape really well! Still looking as pristine as when I first took it out of the box! But I always try to take good care of all makeup brushes. :) NARS Ita is the bomb!!! 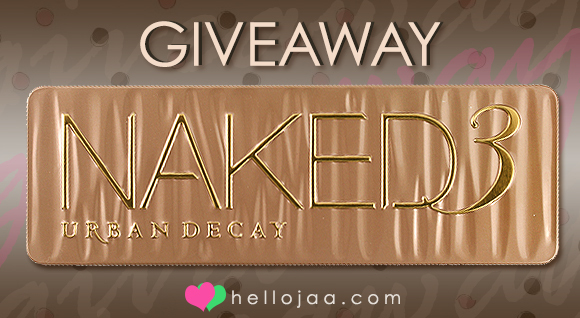 It makes contouring SO easy! I think I cry everytime I see TF lately! It’s always so pretty. They are definitely aesthetically pleasing to look at! 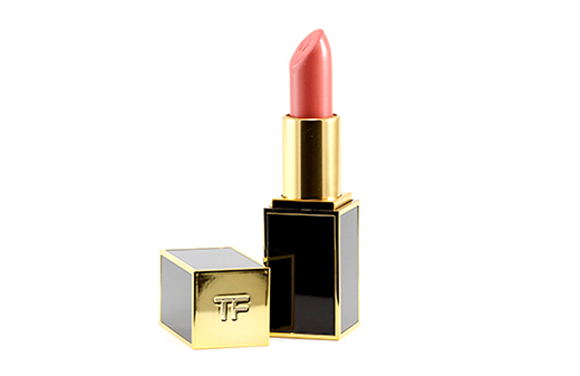 AHHHHHH Tom Ford… I don’t own anything from the brand, but god am I dying to get something. 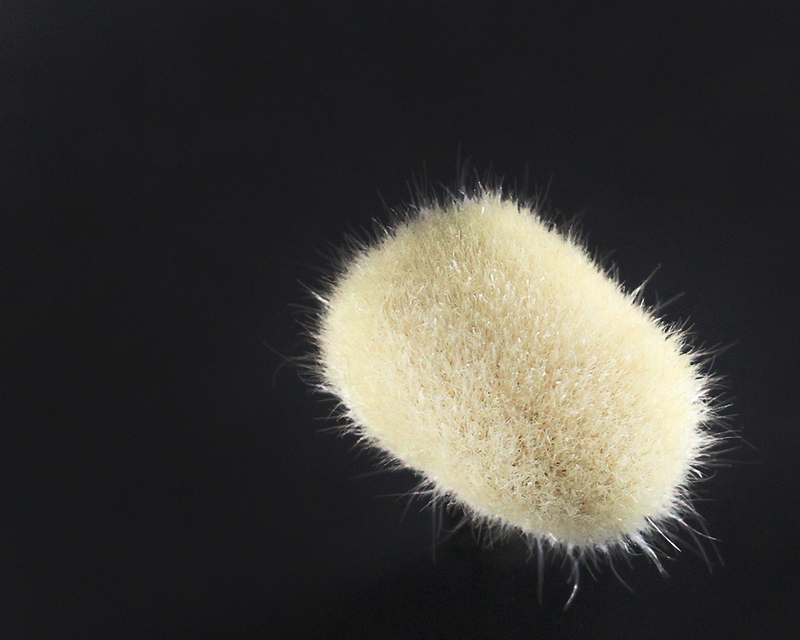 That luxury packaging, that fluffy brush… IT’S SO FLUFFY I’M GONNA DIE. I have SUCH a backlog of posts to read and comments to make, Jaaaaaa! I’m so sorry – the Week Without Internet was no fun! >_< It was a week without Jaa – how could it be fun? ?